Meet baby Watson & big brother Jameson, the cutest brothers! 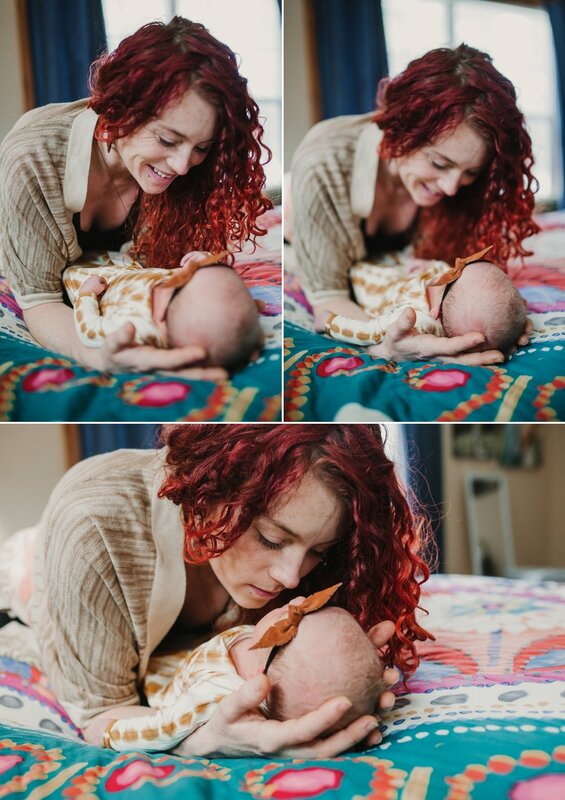 There is something so special about capturing the newness of a little one within the first few days of life. They are still squishy & swollen, and they change so quickly! This is real life, and it’s so incredibly beautiful, friends! Enjoy the newness of this little one!